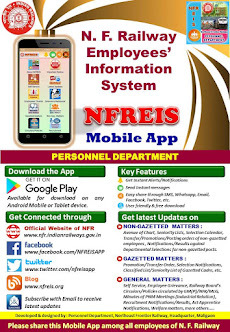 N F Railway Employees Information System: Workers' Education Programmes (WEP) to be conducted by Trade Unions for the year 2019. Workers' Education Programmes (WEP) to be conducted by Trade Unions for the year 2019. 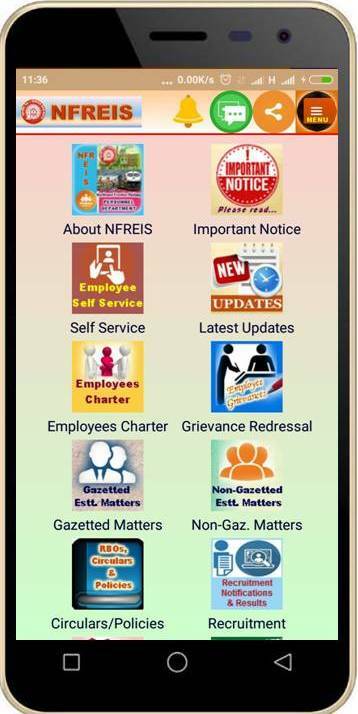 Subject : Workers' Education Programmes (WEP) to be conducted by Trade Unions for the year 2019.